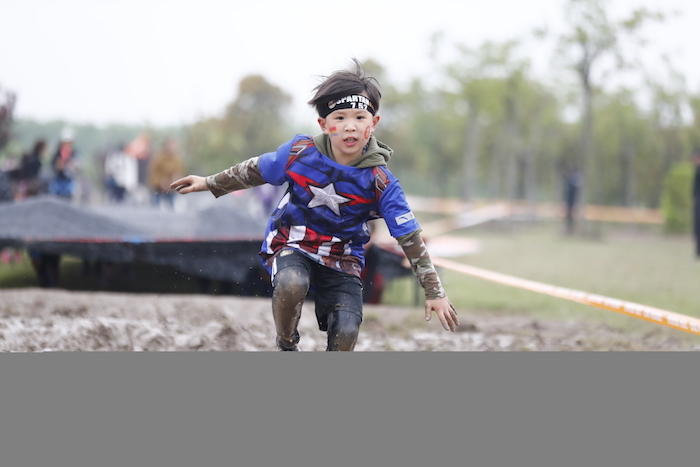 This is the kids’ version of the famous Spartan race, suitable for ages 4-13 years old, which ranges from 800 meters to 4.5km with 8-20 obstacles. 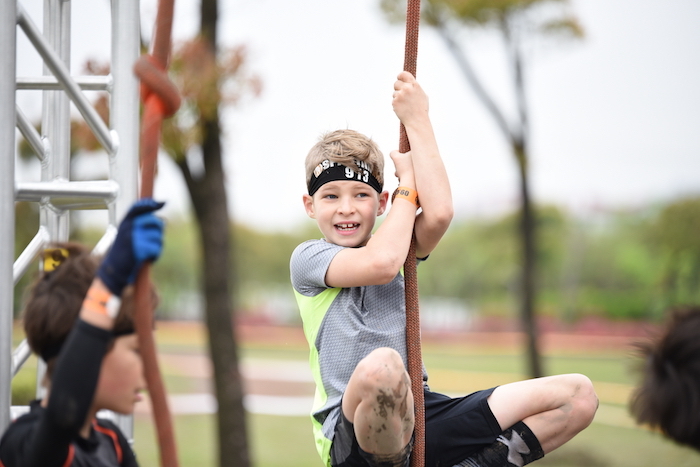 Spartan Race is a leader in the sport of obstacle racing, offering open heats for all fitness levels, as well as tougher heats for those with something more to prove. 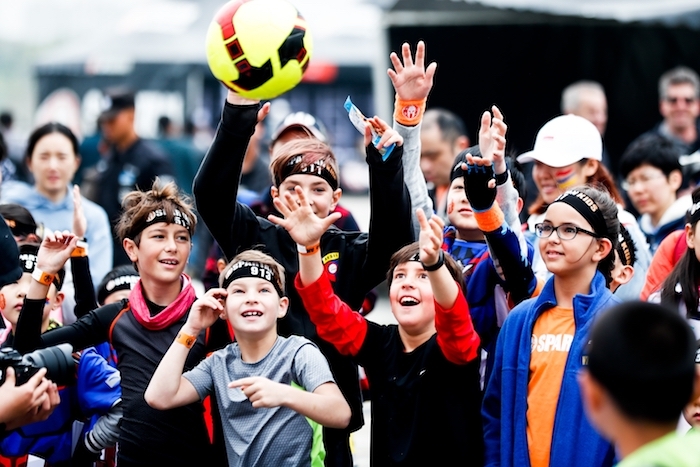 The first of its kind to feature timing and global rankings, the Spartan Race provides a fun and just-challenging-enough intro for both the youngsters just looking to play in some mud and those looking to test themselves in fun, new ways. 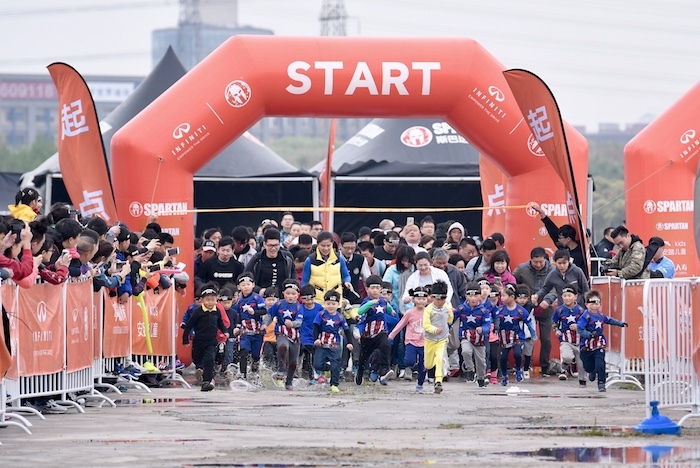 Kids race in age groups: 4-6, racing 0.8-1.2k with 8-10 obstacles; 7-9, who race 1.6-2.4k with 13-15 obstacles; and 10-13, running 3.2-4.5km with 18-25 obstacles. The price includes a headband, and for finishers, a t-shirt and medal. 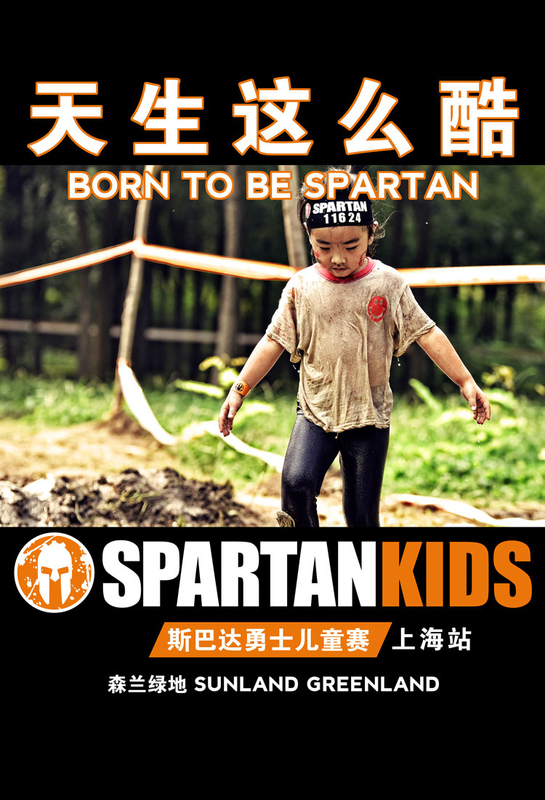 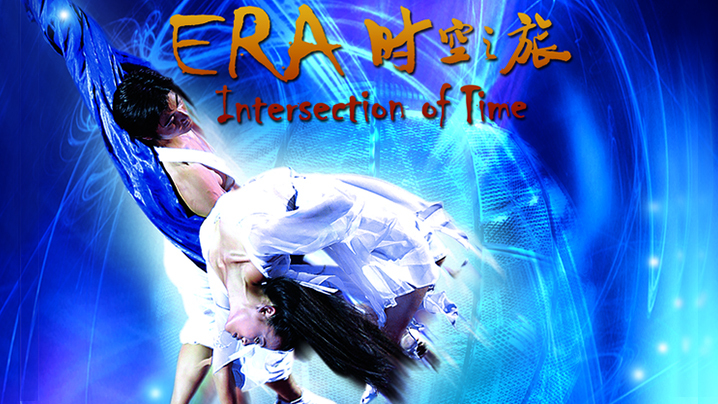 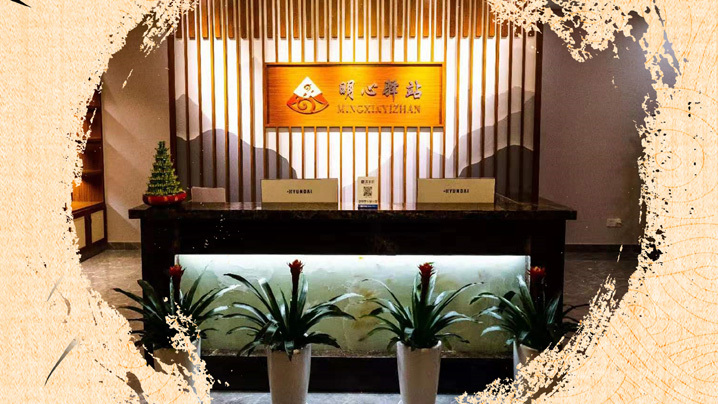 Price Include：Kid’s race、Spectator Tickets of 2parents、headband、FinisherT-shirt、Finisher medal.